The museum completed new restoration of the Picture Hall in the Catherine Palace and the Upper Bath in the Catherine Park. The work was supported by the State ($1.500.000 for the Picture Hall and $700.000 for the Upper Bath). On the 30 of January, 2007 there was a meeting of the members of the Society of Friends of the Tsarskoe Selo Museum. Member of the Society Michael Romanoff Ilyinsky presented an old toy “locomotive” (the gift of his grandfather) that will be exhibit in the Alexander Palace. I've seen your links on restoration,in fact what have been restored in the upper bath and in the portarait hall?wHAT IS PECULIAR IS THAT it has ever been resotred at the occasion of the reconstruction only 30,40,50 years ago(does this damaged so much during this time? )And as for the toy,is it a reconstructed one? P.S:Have you ever seen the alteration of the building of the KGB (before and after revolution)I could scan but I'm not really coninve that many would eb interested...I could send it to you! Does the orangerie in T.Selo still exiST? Do some have shots of it,or info? 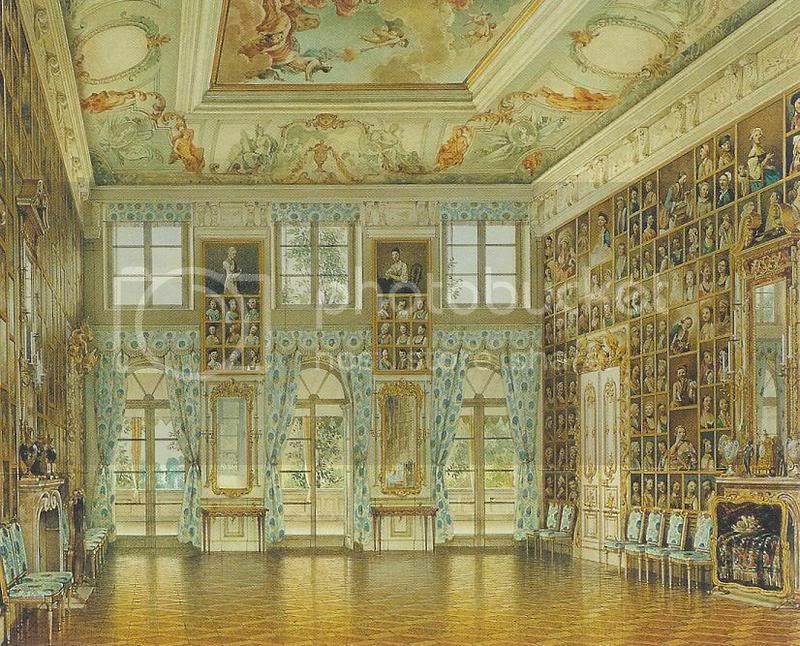 The Portrait (Picture) Hall in the Great Peterhof Palace consists of 368 female portraits painted by Pietro Rotari. The Picture Hall in the Catherine Palace consists of 130 works by western European masters from the 17th and 18th centuries from various schools. 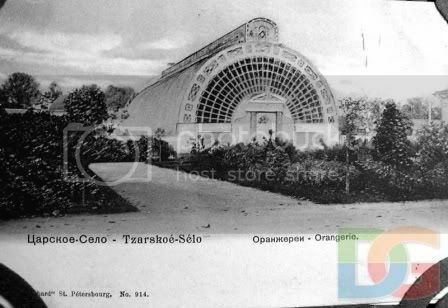 Does the orangerie in T. Selo still exist? Do some have shots of it or info? Well, I think you repair your flat each 5-10 years! The Catherine Palace is a big flat that visited thousands guests every year! I could send it to you! Davydova N., .. The Catherine Cathedral in Tsarskoe Selo. –St.Petersburg, 2006. 128 pages. Private person donated $1 million on the restoration of the Quarenghi interiors in the Alexander palace. I hope this will come to the awareness to great busnissmen in Russia,if they they take care of their patrimony in as tate whre the lack of fund is blatant ,this could bring a new area for historical buildings there. Do you know,hox it would be used Vlad?For what rooms? P.S:I've send you a personal mail. Does this mean that Nicholas and Alexander's changes (the Maple room & the New Study) will be restored to the Concert Hall? 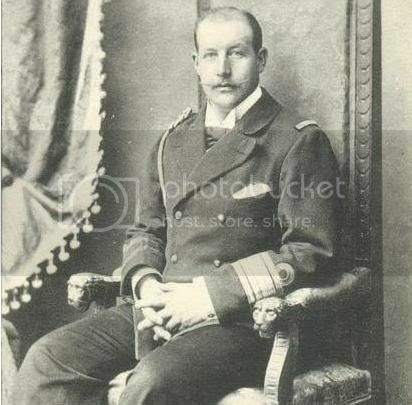 It seems a shame to destroy the history of the most important residents of the palace. Their "lifestye" is probably far more important historically than the Quarenghi interiors.